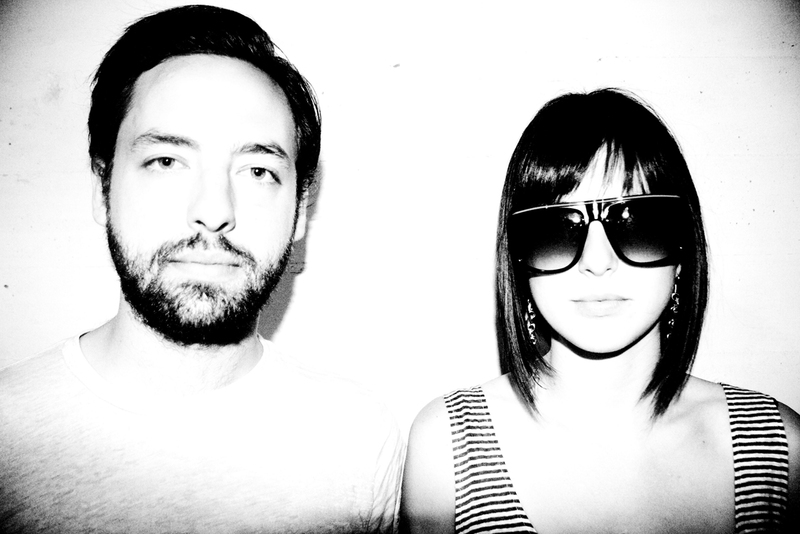 Ahhh Phantogram I love you. Don’t Move has been stuck in my head all week and I’m determined to cover it…somehow this will happen! This fantastic Saratoga Springs duo (appropriately named Josh and Sarah…me and my brother’s name thank you very much) is another indie/electro/psych pop, whatever the hell you want to call it, band with an absolutely delicious sound. Check them out for yourself and go buy their EP Nightlife!